Despite many years of equality of choice, boys and girls continue to differ in both the subjects they study at school and later in the careers they decide to pursue. In this collection of papers by leading researchers from academic and practitioner backgrounds, the current evidence from a range of fields is reviewed. 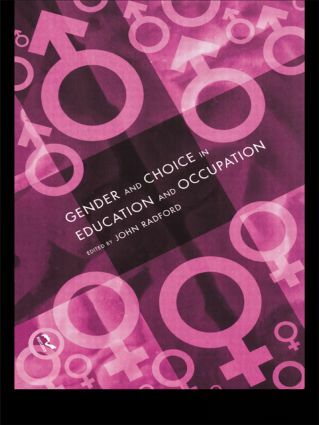 Drawing on both their own original research and that of others, the contributors consider topics as diverse as subject choice in secondary school, differences in brain functions between the sexes, the comparison of men and women in management and recruiting women to science and technology.